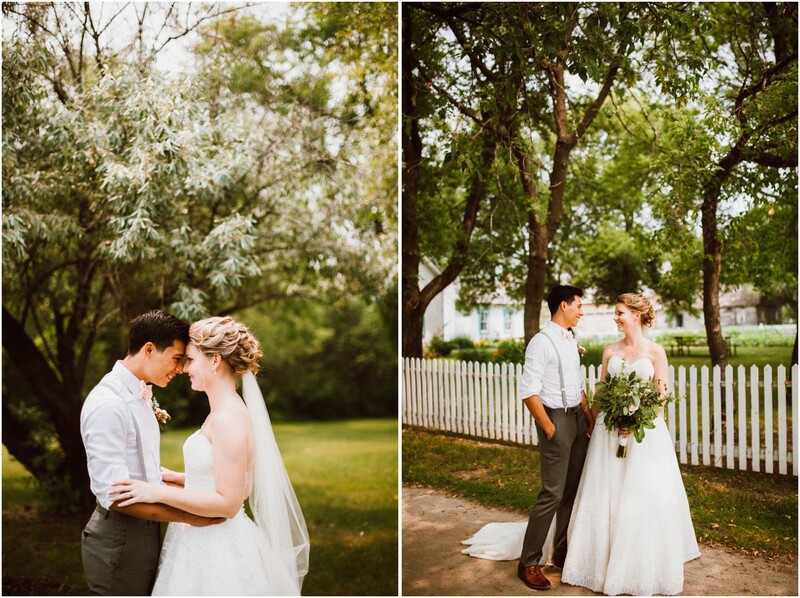 It doesn’t take much to fall in love with Allison and Matt. 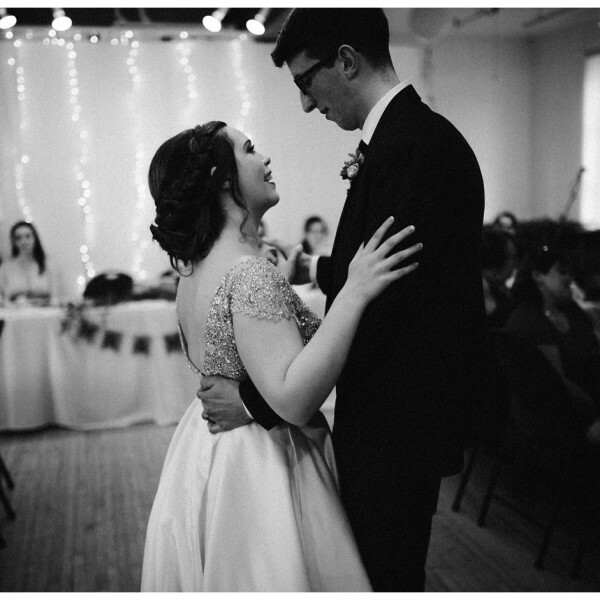 They light up a room with their contagious joy and kindness. 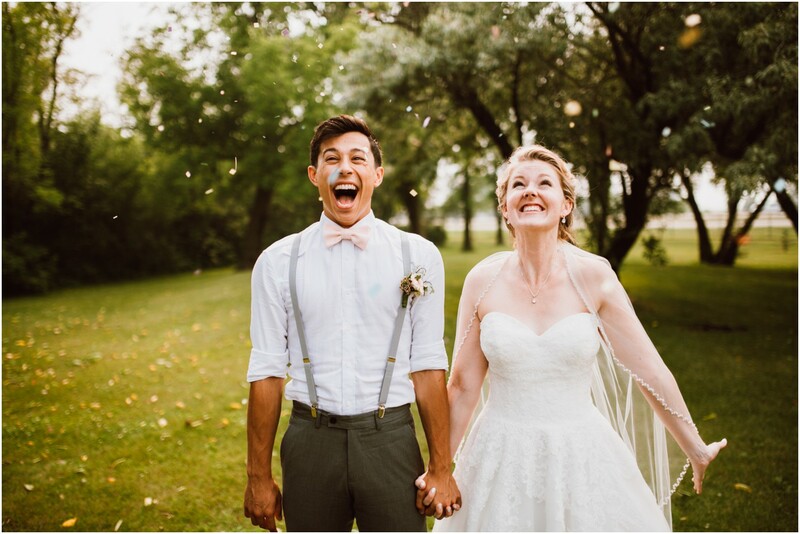 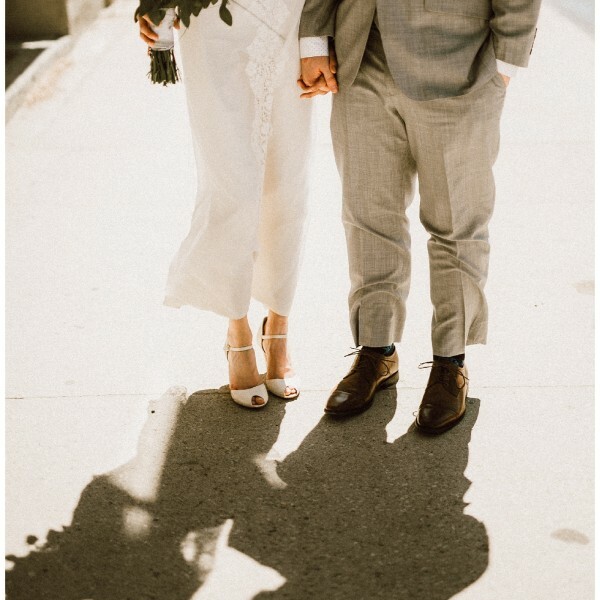 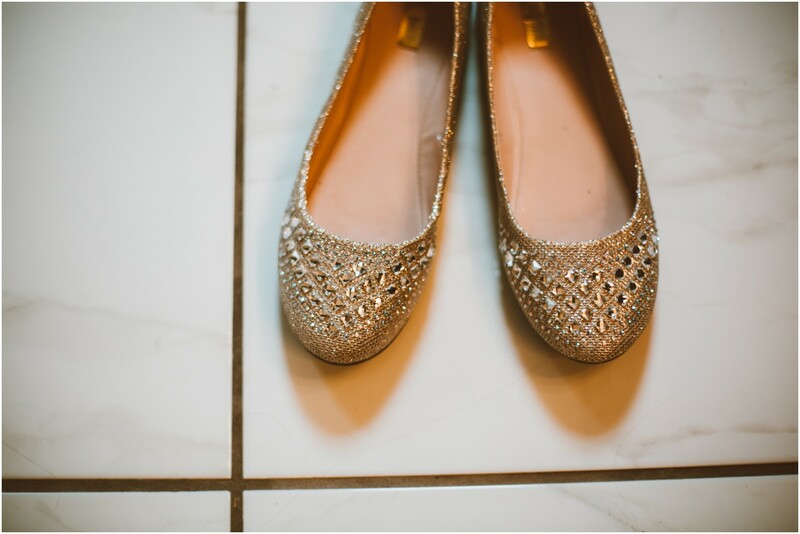 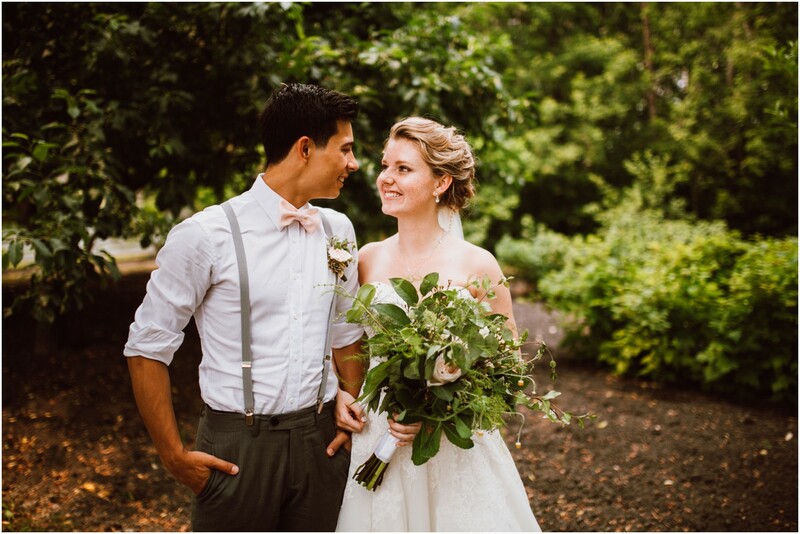 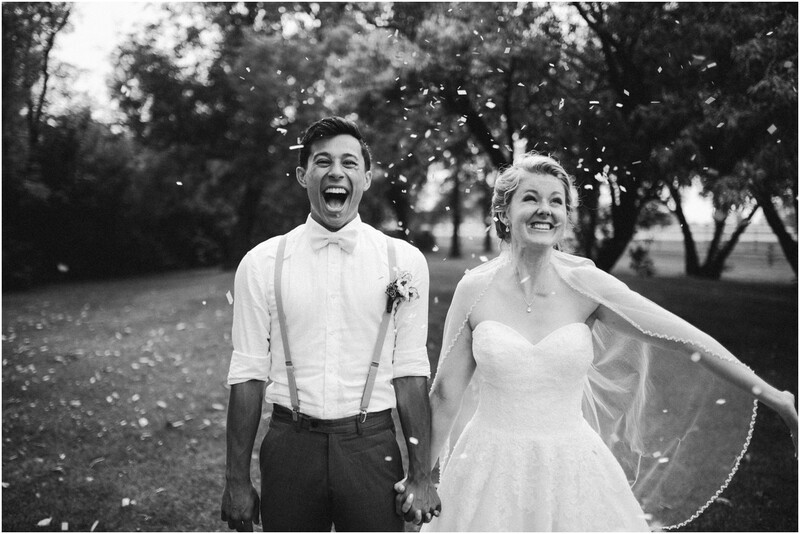 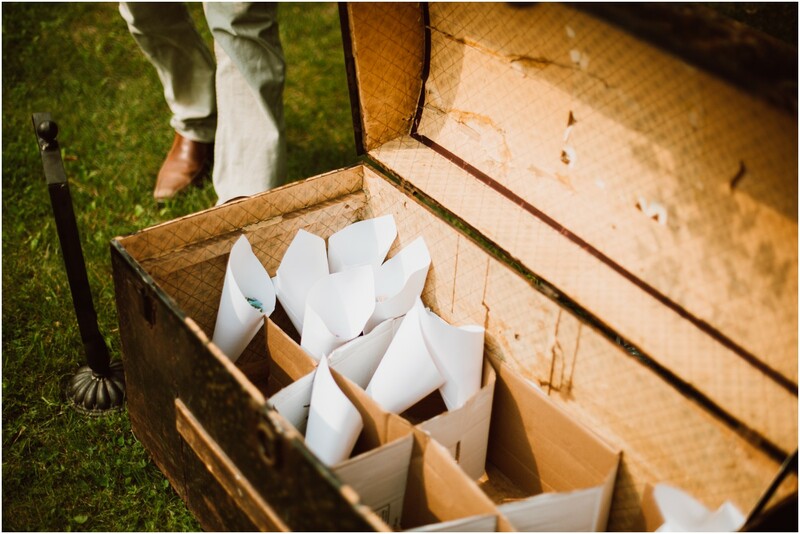 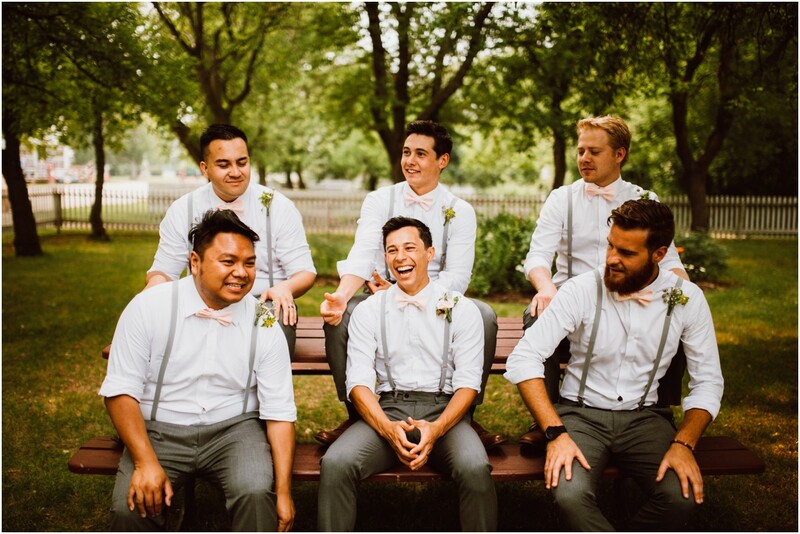 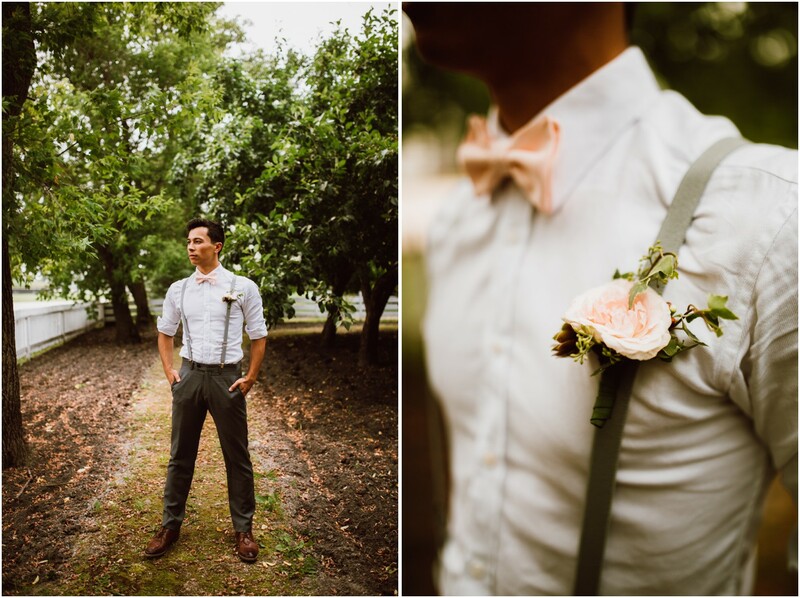 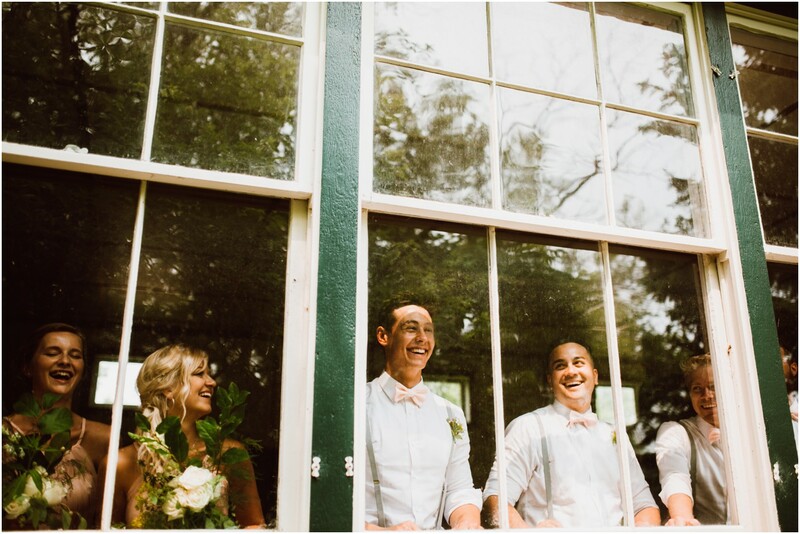 Their wedding was heartfelt and real with loads of laughter, smiles and confetti to boot. 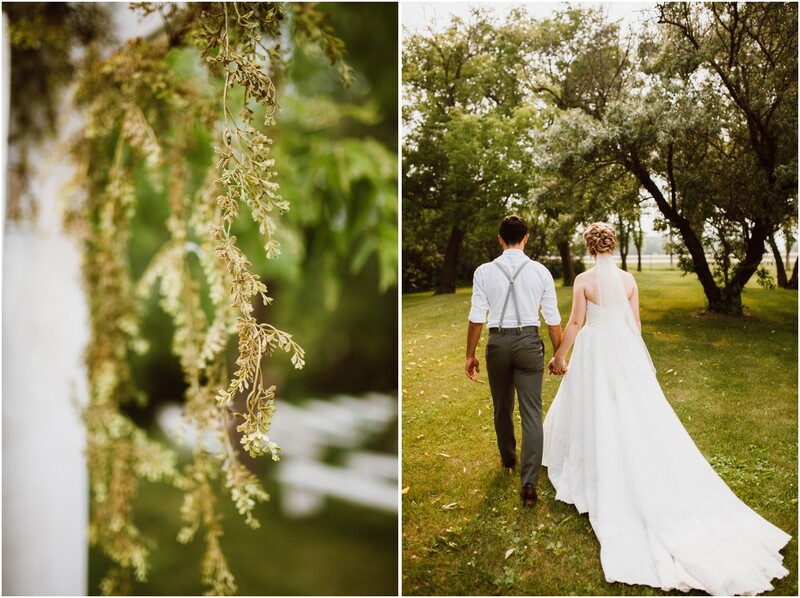 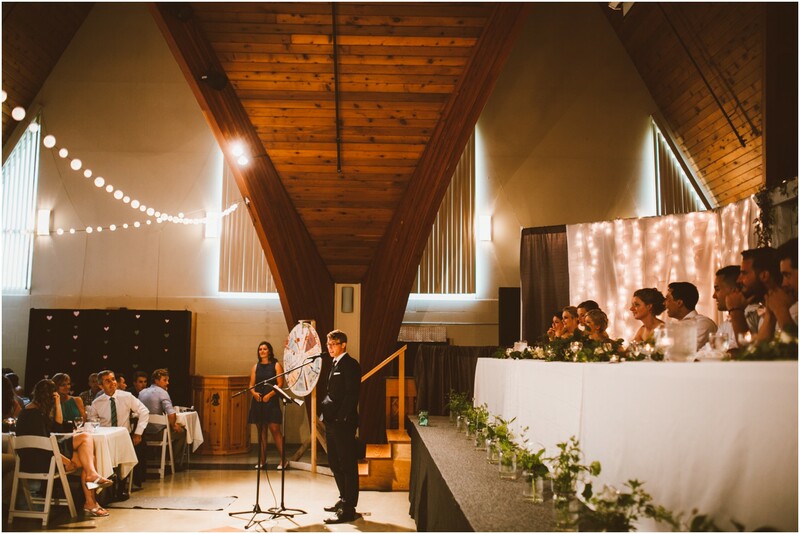 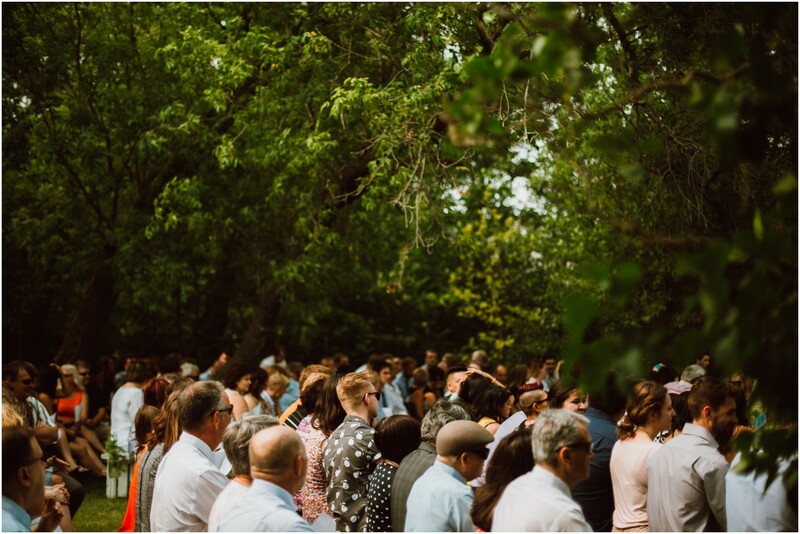 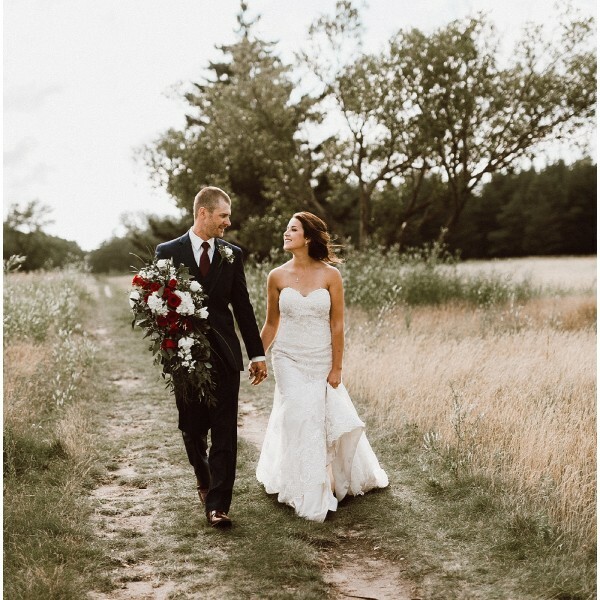 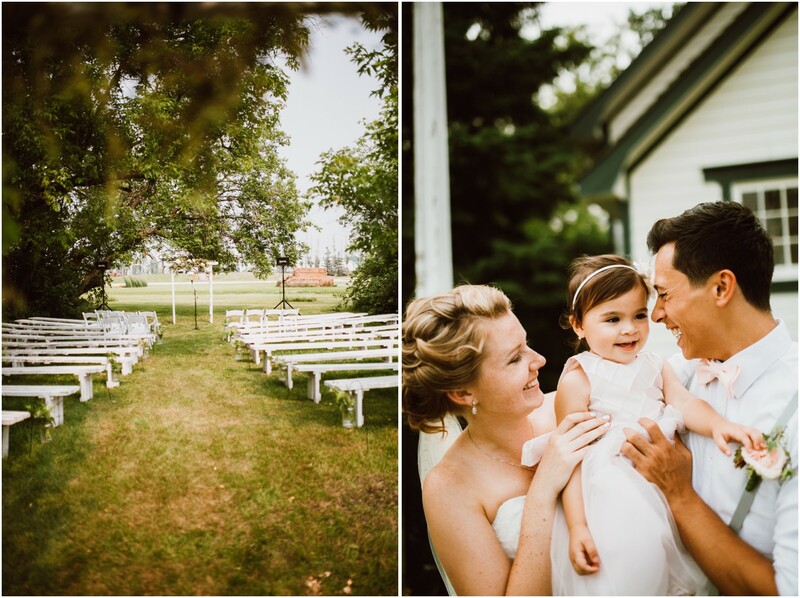 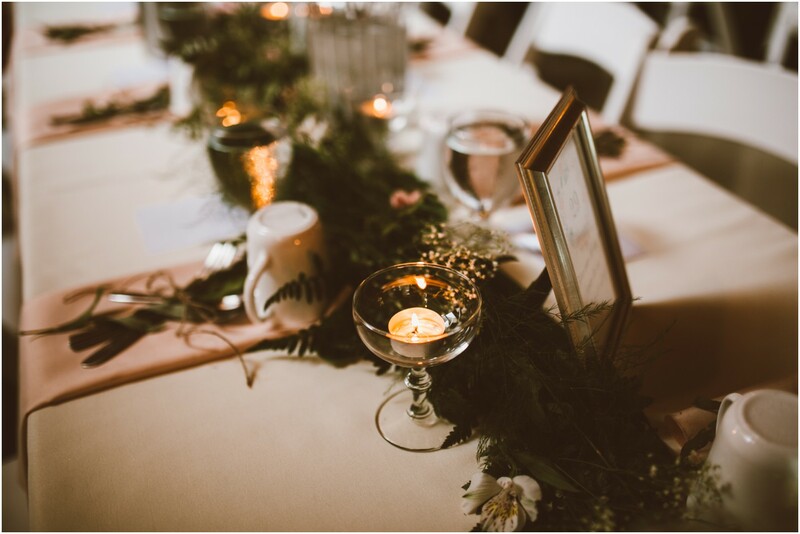 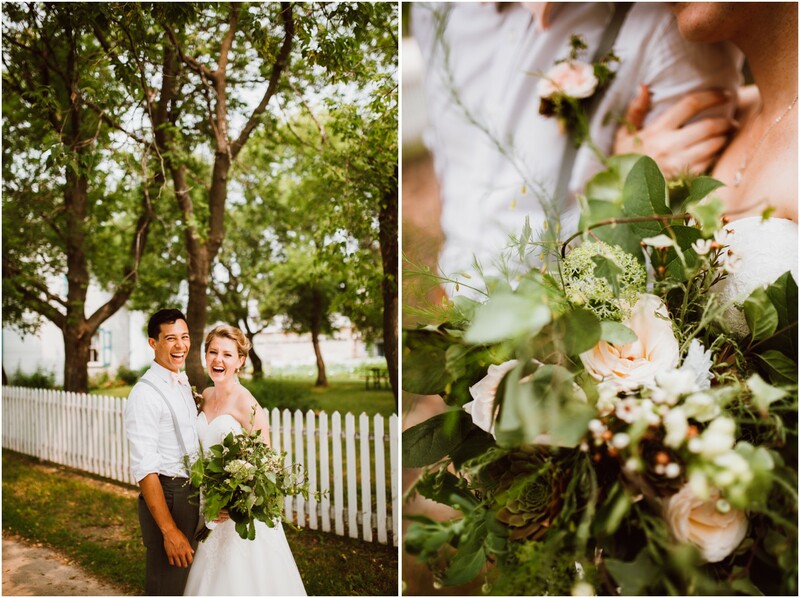 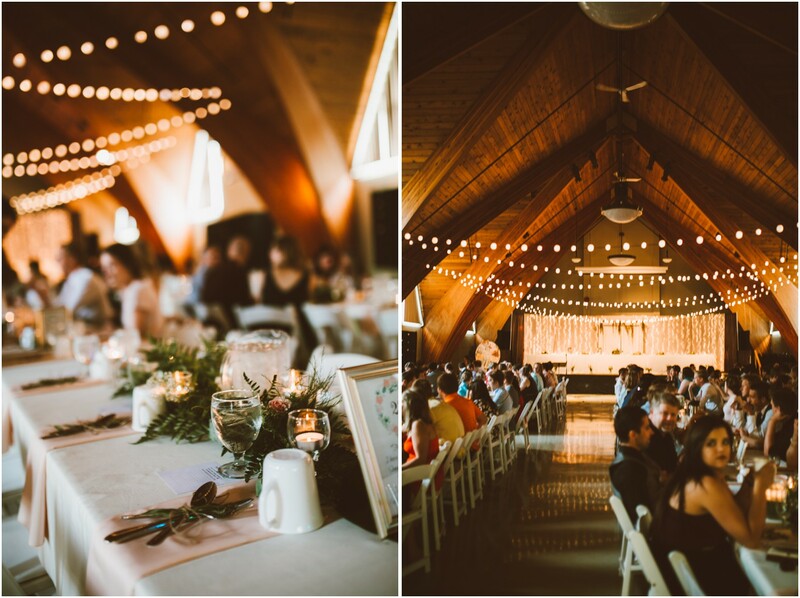 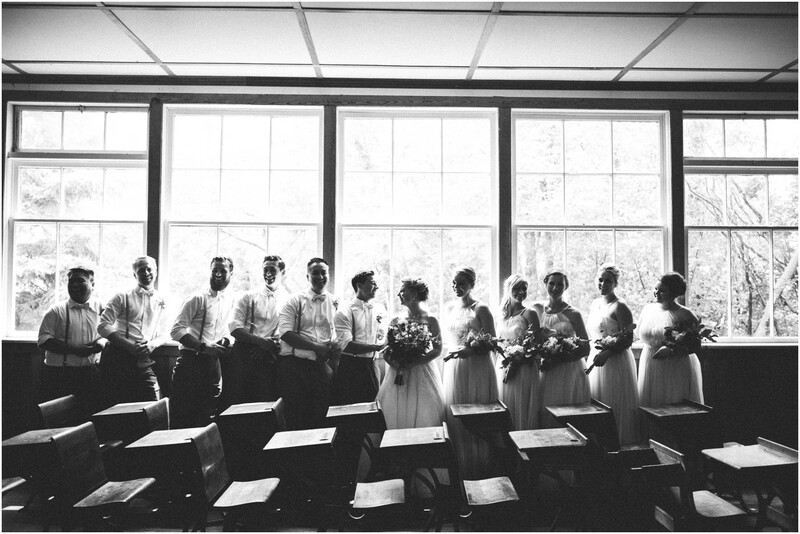 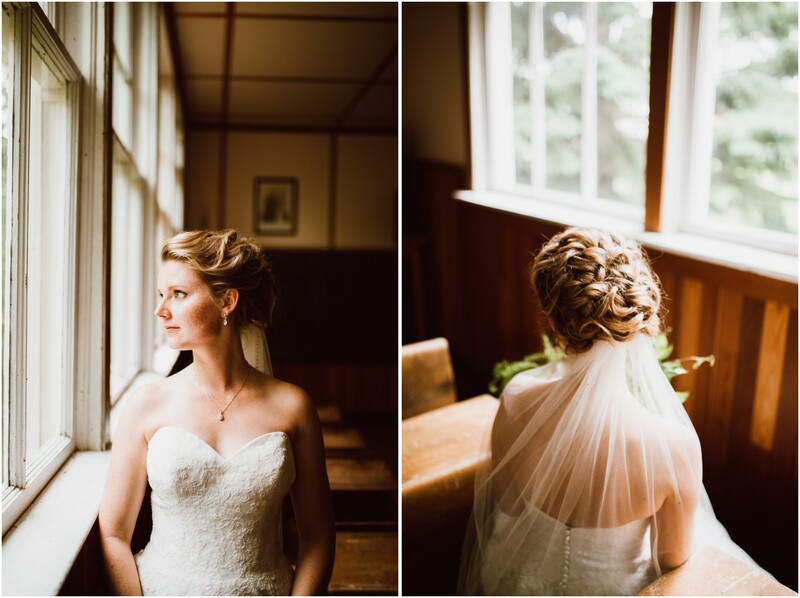 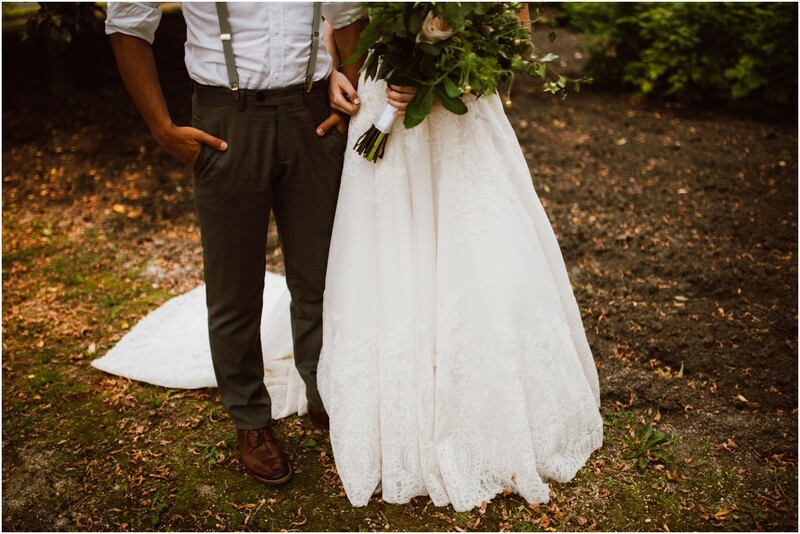 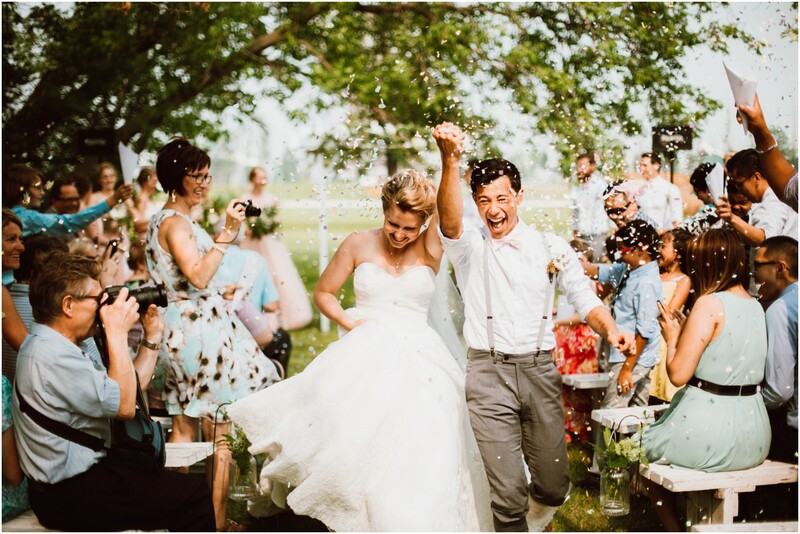 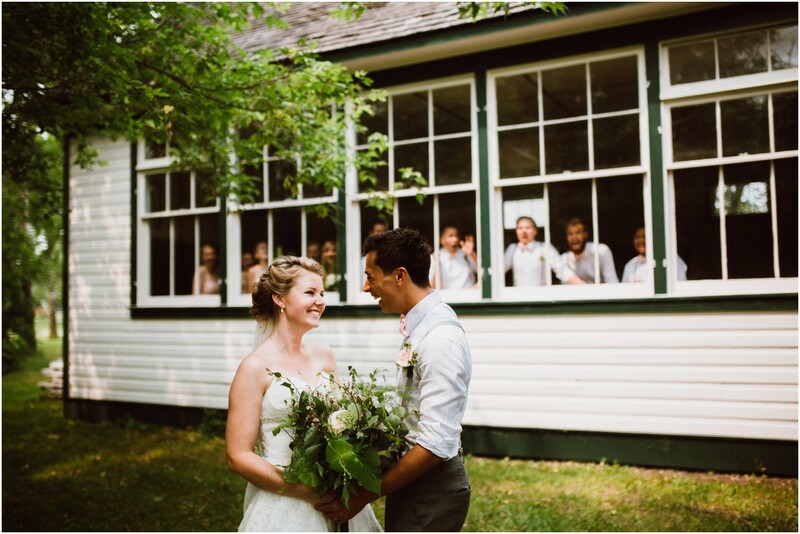 // Matt and Allie’s beautiful Mennonite Heritage Village Wedding can also be found in the December 2015 issue of WEDDING BELLS MAGAZINE and online. 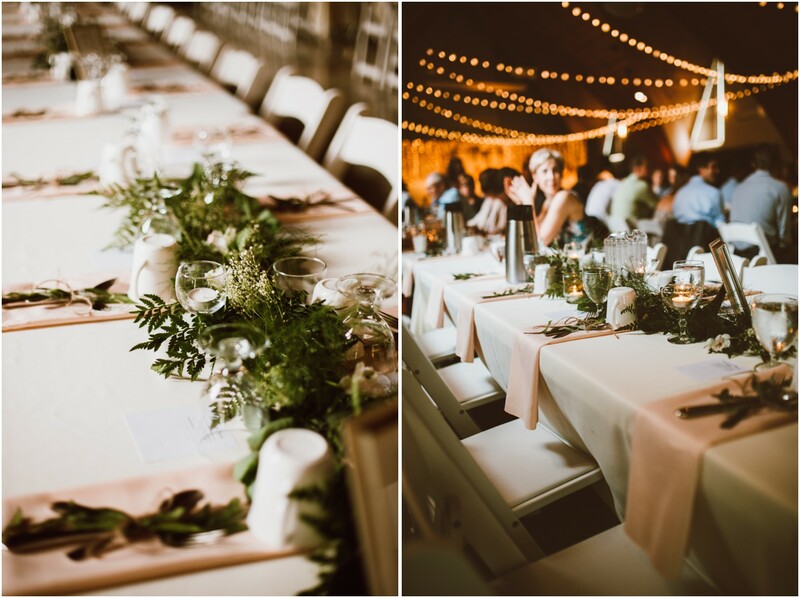 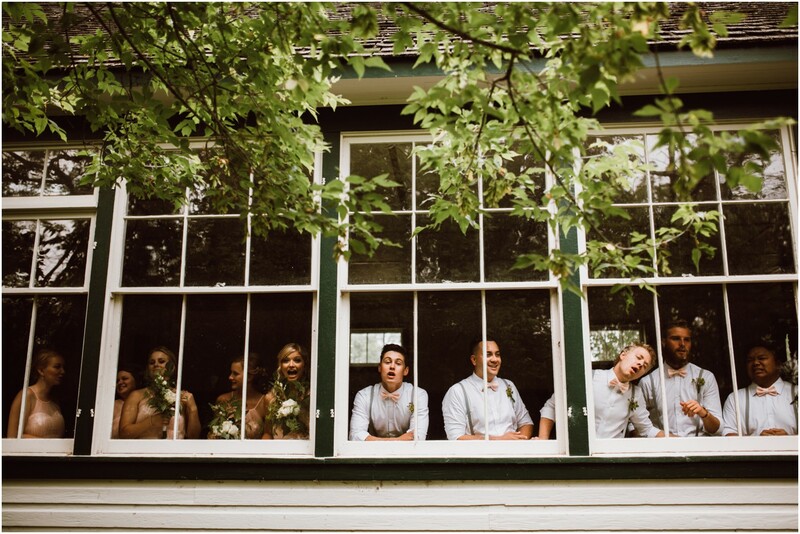 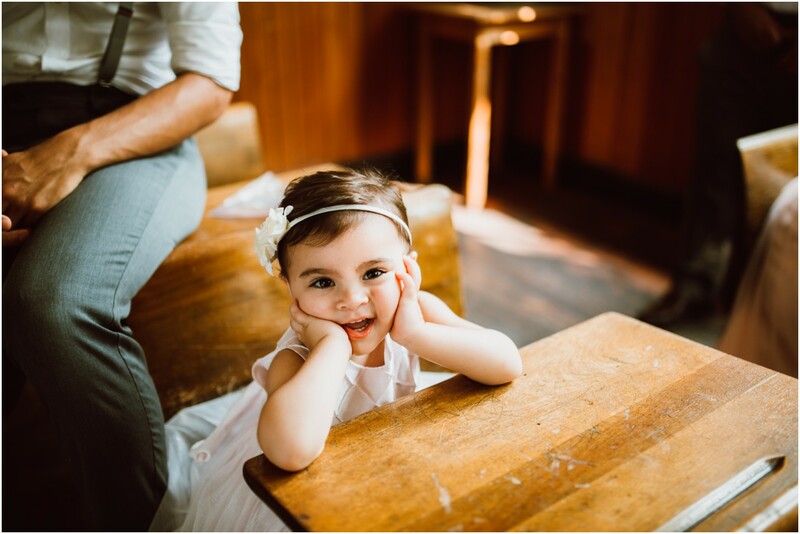 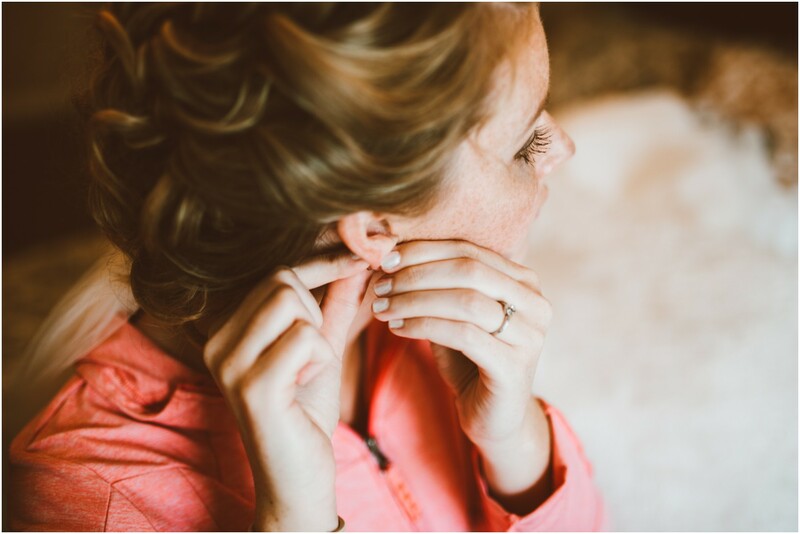 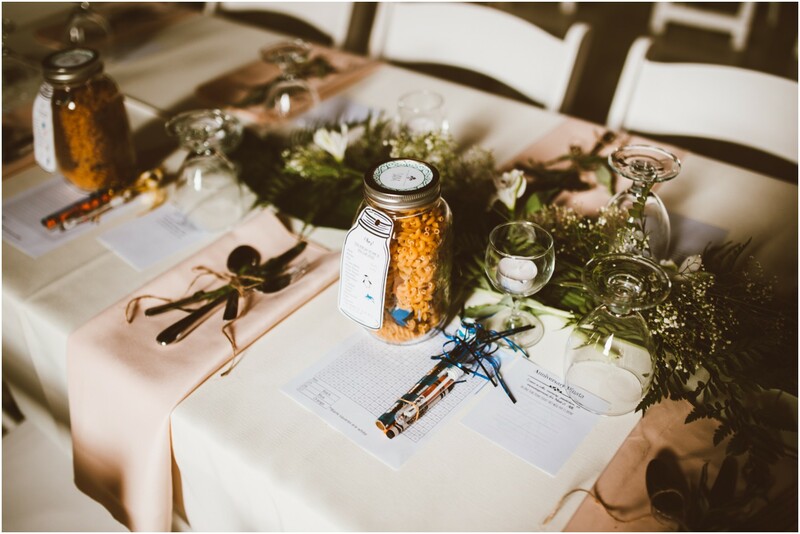 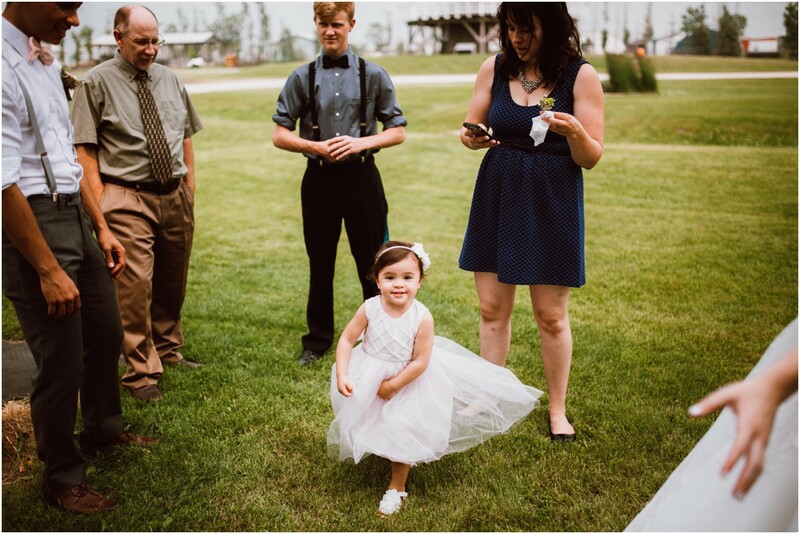 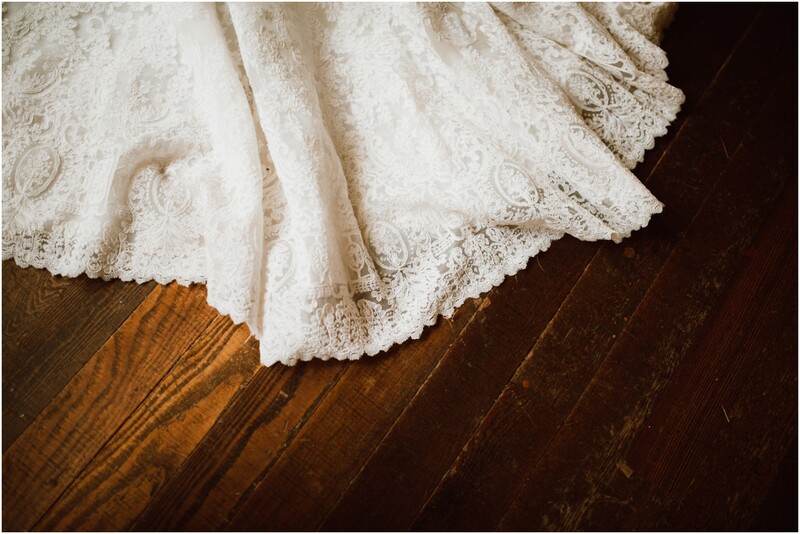 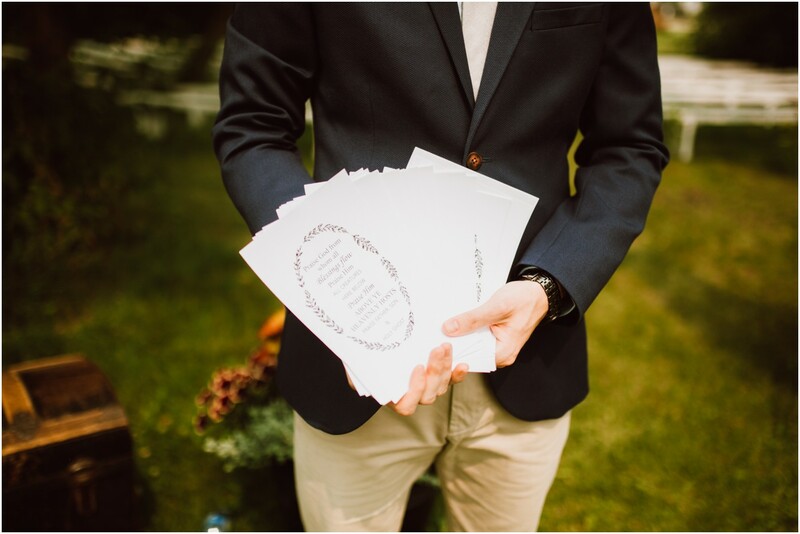 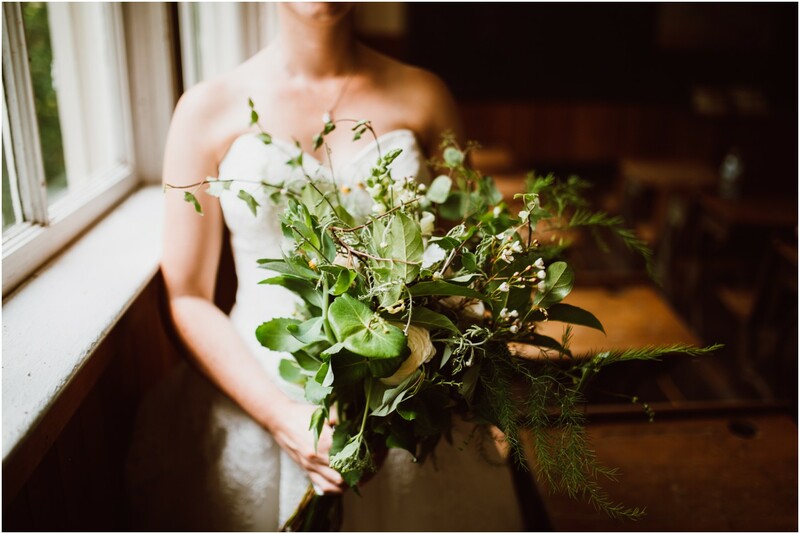 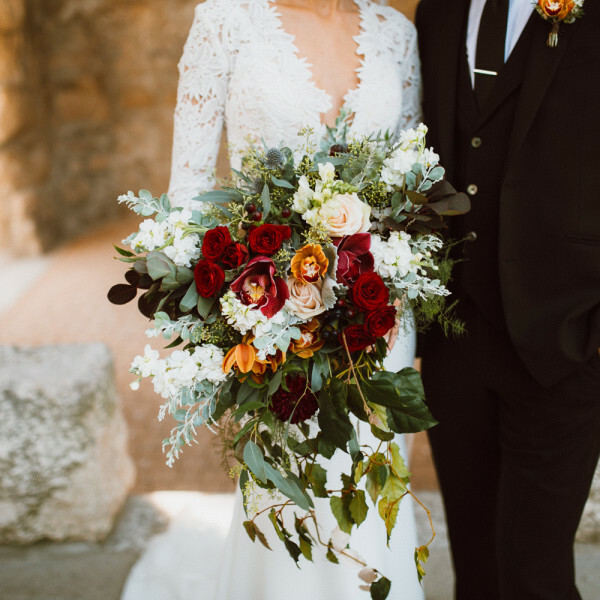 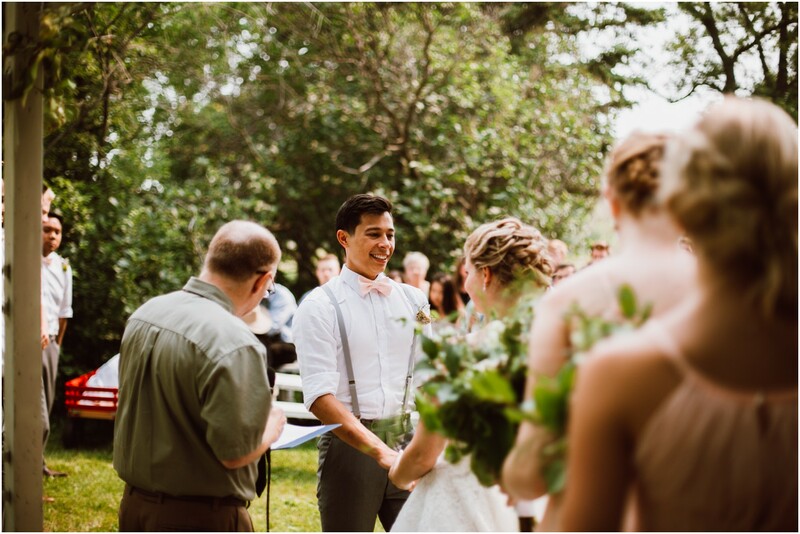 – Allison’s summary of her wedding day snagged from the article in Wedding Bells Magazine. 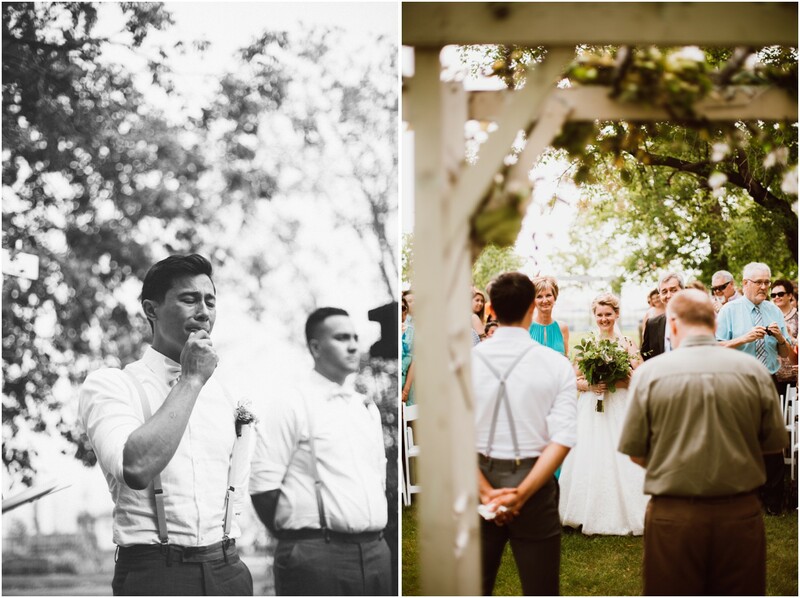 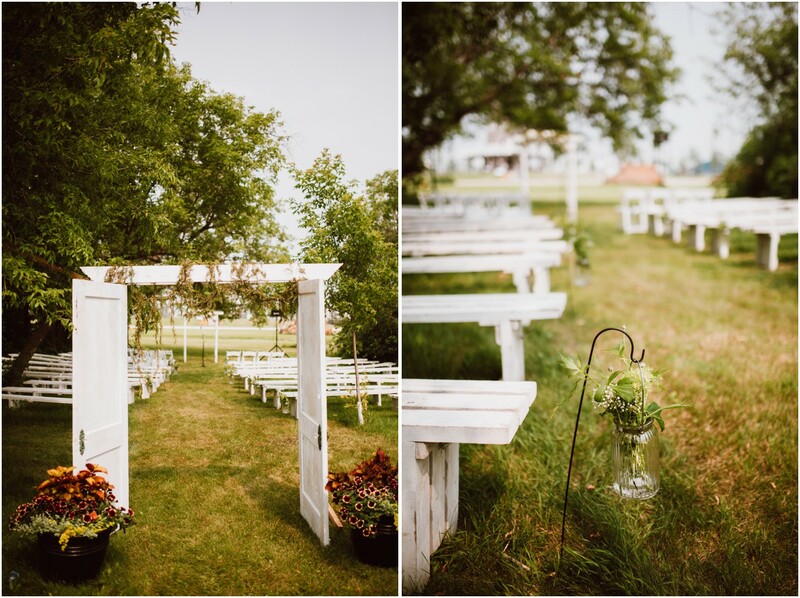 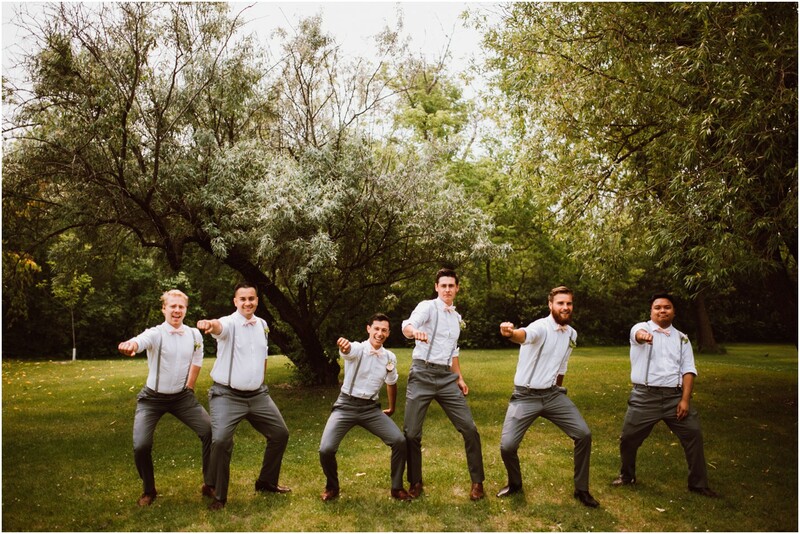 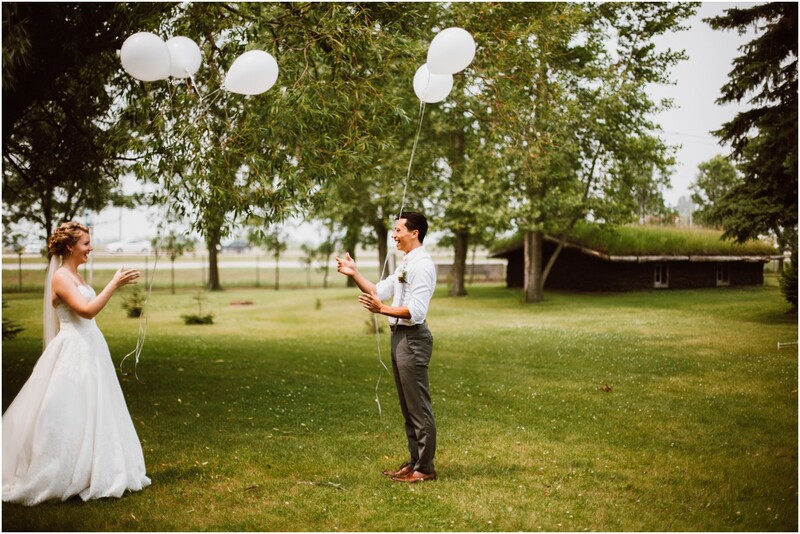 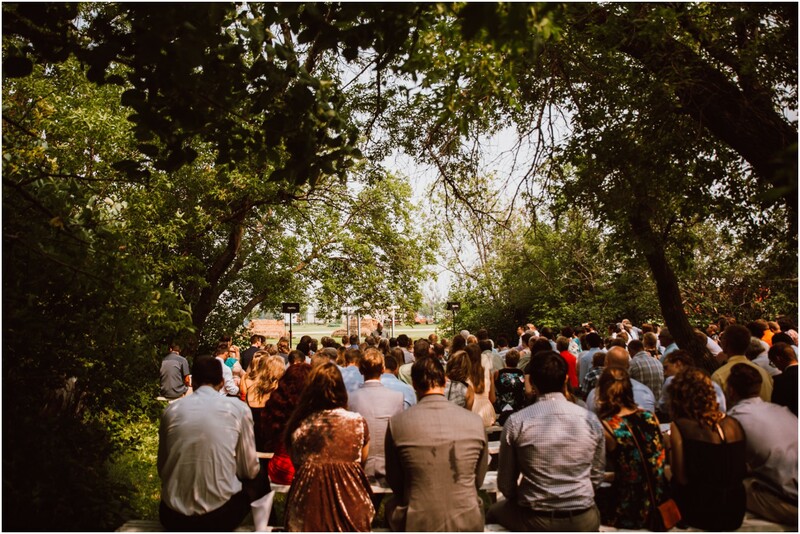 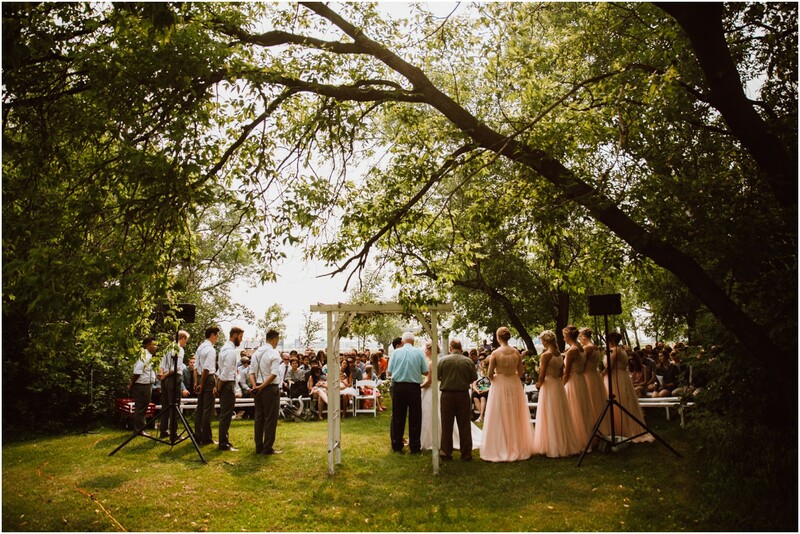 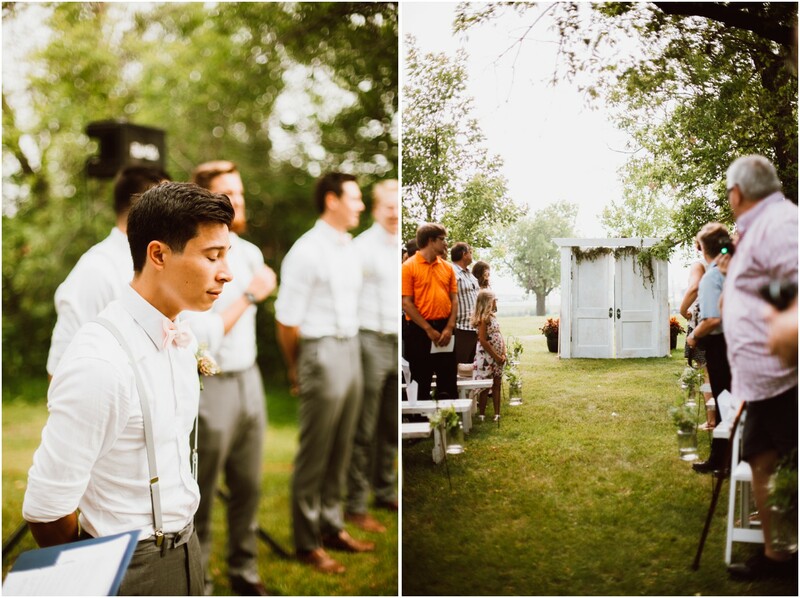 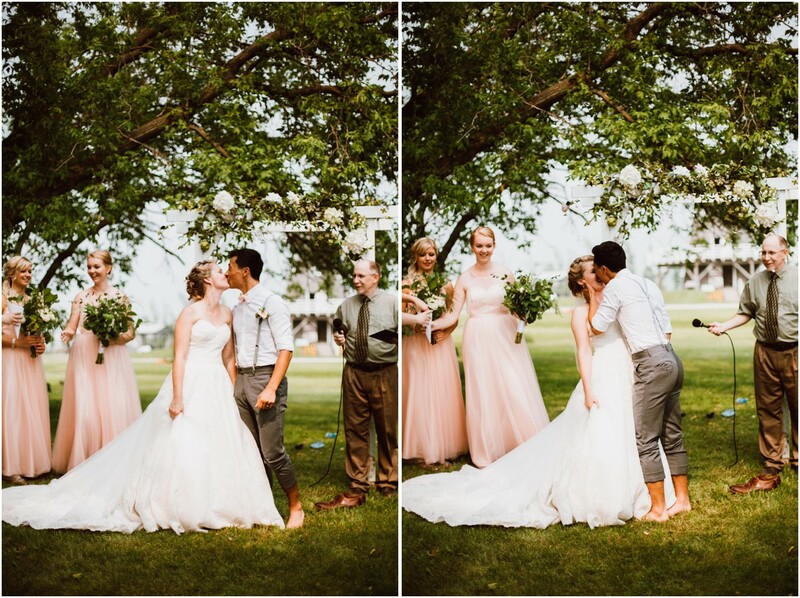 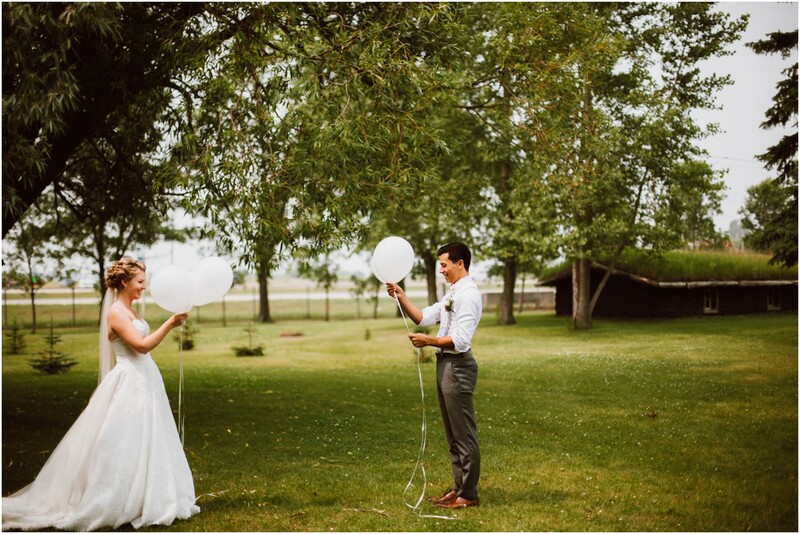 The wedding took place at The Mennonite Heritage Village in Steinbach. 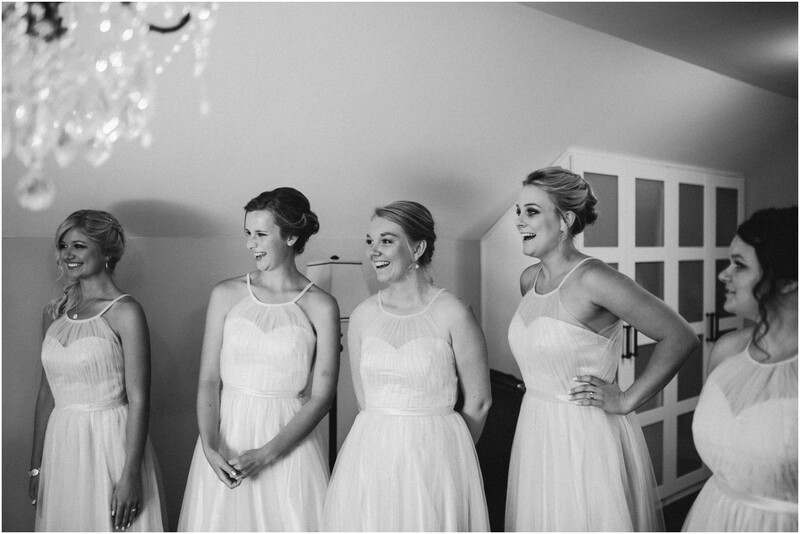 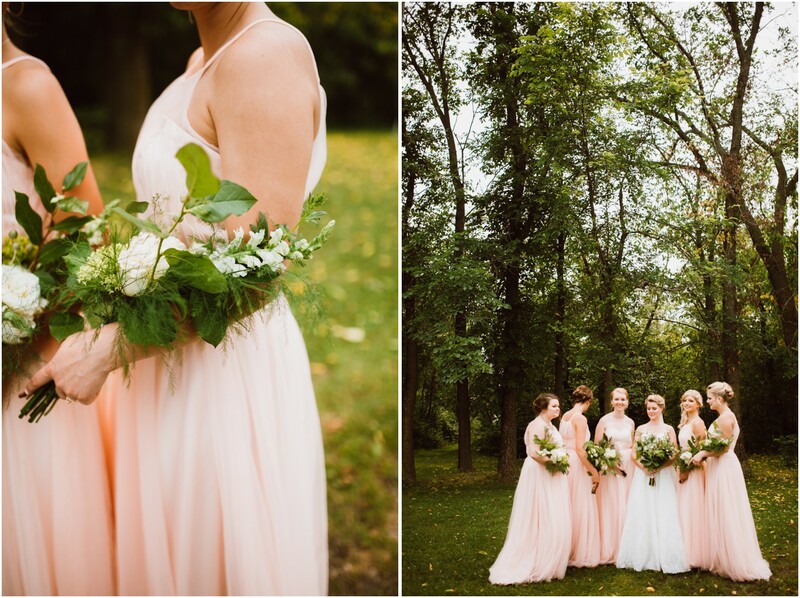 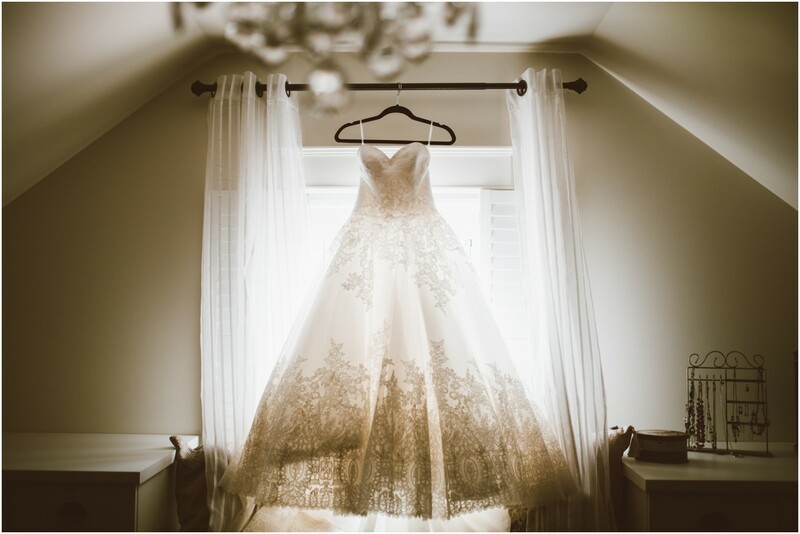 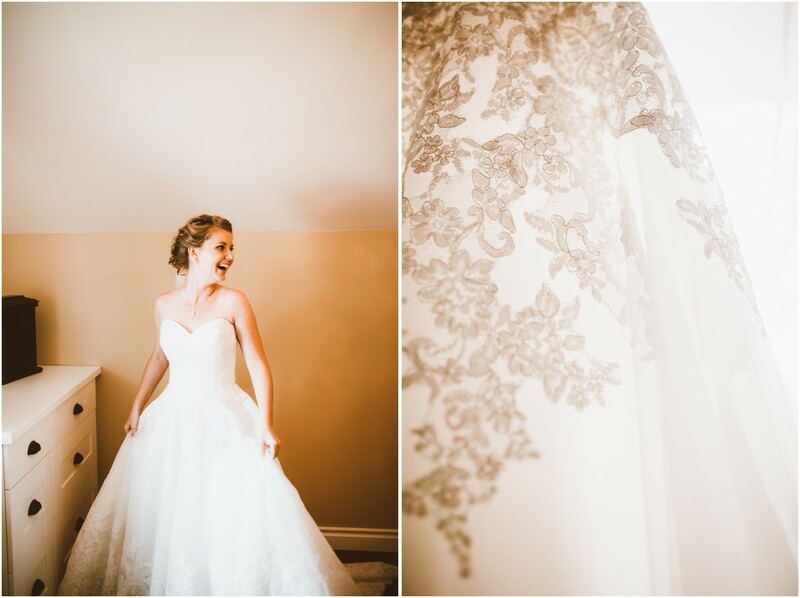 Allison’s gown was designed by Mori Lee and purchased from Say Yes Bridal in Winnipeg. 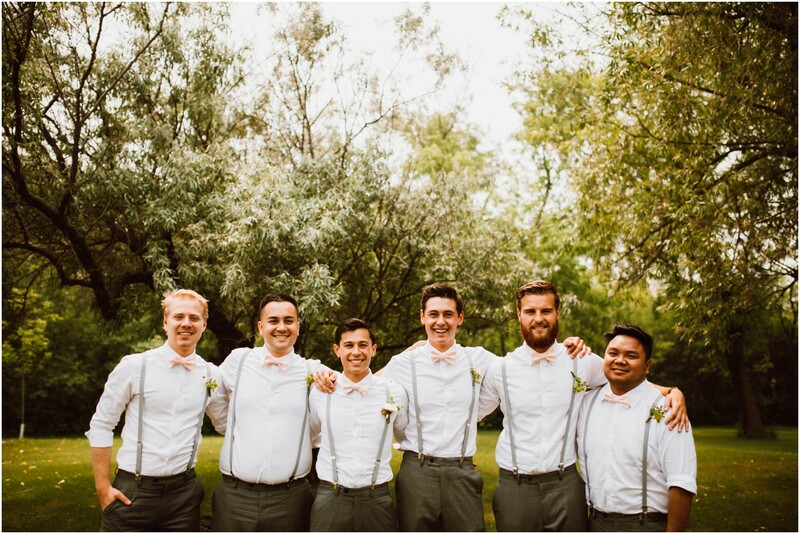 Suits designed and purchased from EPH Apparel, Winnipeg. 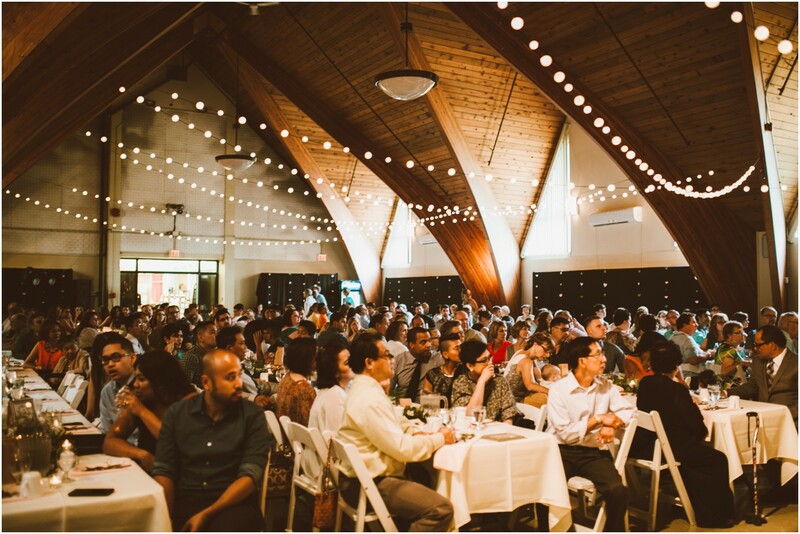 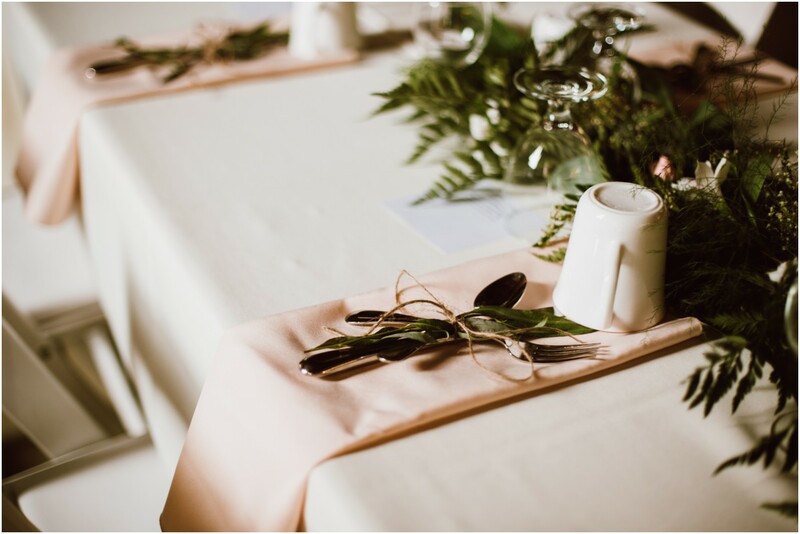 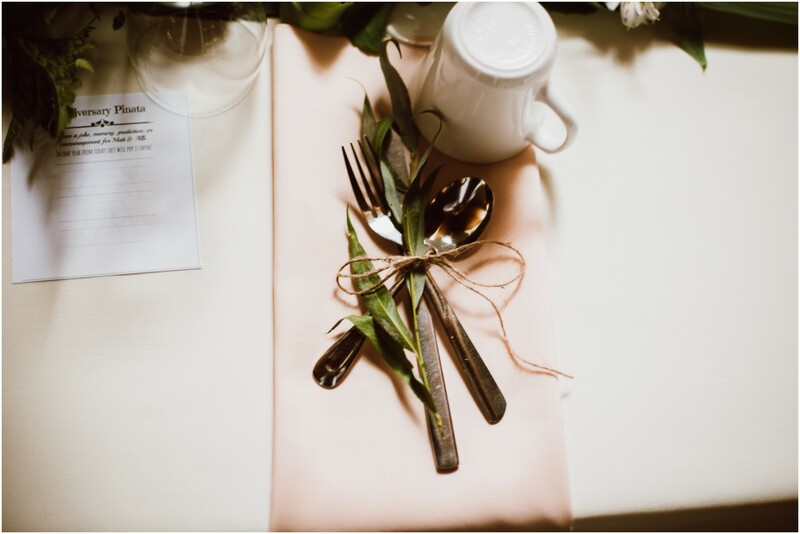 Catering provided by Urban Praire Cousine and linens were provided by Let’s Celebrate Rentals.